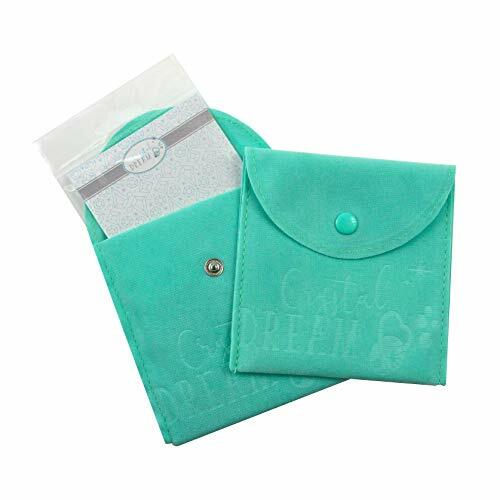 As we all know, parents always want these special occasions to be extra special and memorable. 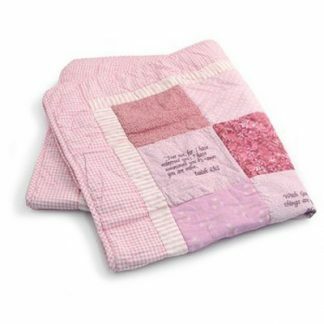 They want to celebrate the life of their precious baby with all the people who are dear to the family. It is indeed an affair that is meant to be remembered for a long time. 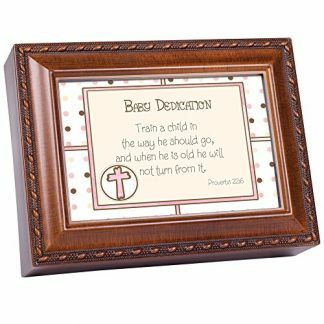 And as part of the celebration, your gift should also be remembered not only by the parents, but also by the baby as she grows up. Crystal Dream truly made something precious with this bracelet. 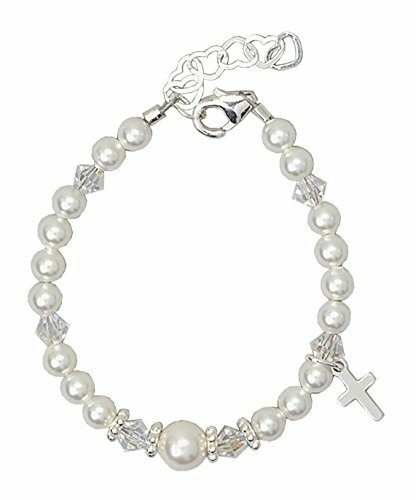 It is made with Sterling Silver findings, with 4 mm and 5 mm white Swarovski simulated pearls, 3 mm Swarovski crystals, silver daisy spacers, and a 10 mm Sterling Silver cross charm all hand beaded and strung on a flexible 49 strand beading wire. To ensure safety, each end is triple secured making it safe for everyday use. 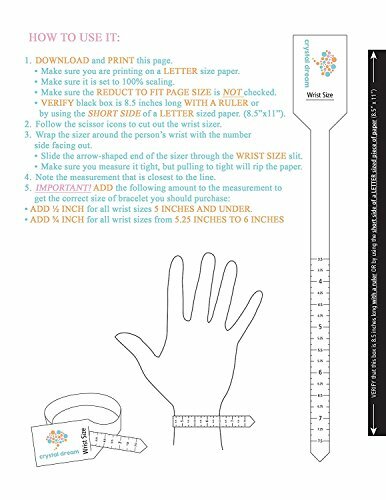 You can choose from a range of six different sizes, which can fit the wrist of newborn babies to 12 year olds. 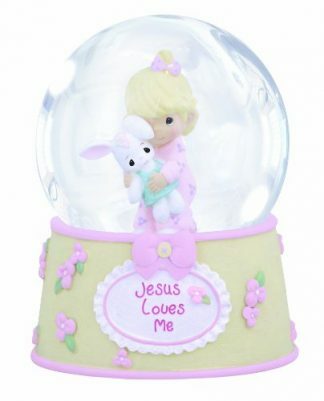 It is compliant to safety standards set for children’s product, and complies with the The Consumer Product Safety Improvement Act (CPSIA) / U.S. Consumer Product Safety Commission (CPSC) requirements. Also, it is free from Bisphenol A (BPA), Polyvinyl chloride (PVC), Phthalates, and Lead, making it a very safe choice to give to a baby. Mothers know best about children. It seems that they have this innate soul that selflessly loves and cares for their young ones. So it is not a surprise to know that this beautiful bracelet are handmade with love and care by a mother of four from New York. 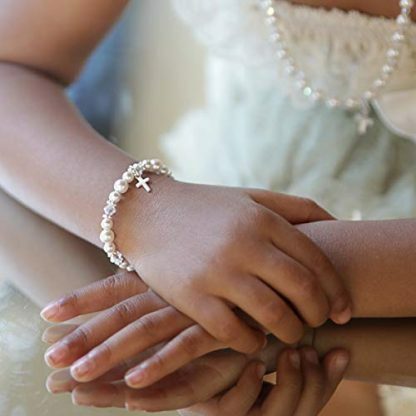 She designed these exquisitely stylish piece of baby jewelry that are meant to be used for memorable and special occasions like a Christening, a Baptism, a Baby Dedication, and even up until the First Communion of your young one.